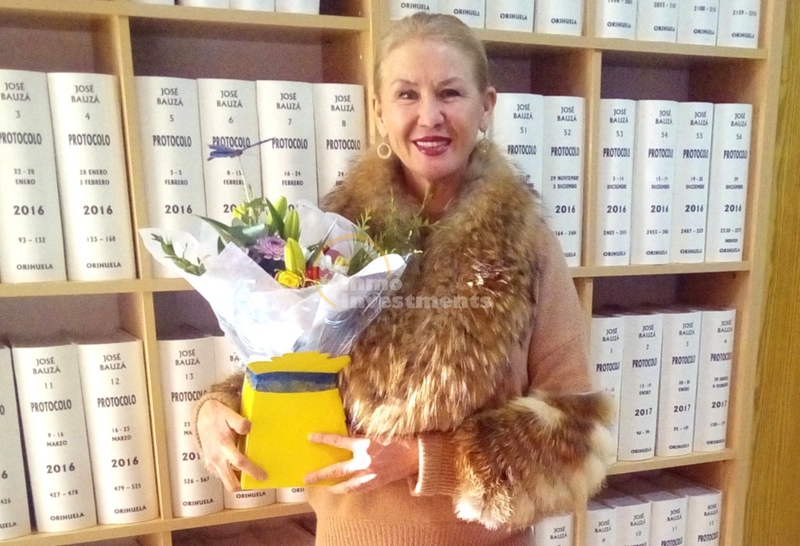 Antonina completed the purchase of her home just this Friday, picking up a bargain townhouse in Lomas de Cabo Roig. Originally from Russia, we hope that she finds the temperate Spanish winters a little more palatable than those she might find at home, and we wish Antonina many happy years in her new place in the sun. This is a large piece of land for sale measuring 1080m2 on Cabo Roig beachfront. The land has permission to build a single dwelling/property over 2 floors, each floor can measure up to 270m2. The land has electricity and water connection point. This is also less than 100 metres from the golden Cabo Roig beach, so boasts an amazing location, noted for spacious plots of land and luxury homes. Contact Inmo Investments today for more information and viewings of the locality.